toasting bright promise of a new year. I always hated this counter. 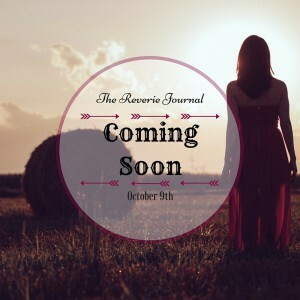 I wrote this in response to last week’s poetry prompt for The Reverie Journal about a change. For some reason, when I pictured a change it was more of a negative. Instead of a beautiful Spring day, I thought of divorce. Bright and cheery one, aren’t I? Also, in honor of Poetry Month, I’m doing a different giveaway each week on GoodReads. That’s four chances to win a copy of my poetry collection, The Shaping of an “Angry” Black Woman. I’ve made it easy by putting a link in the column there. Have a click and give it a go! Ya never know . I hope you enjoyed this poem. I don’t usually make videos with rough drafts, but why not? Let me know what you think in the comments. If you haven’t already subscribe!